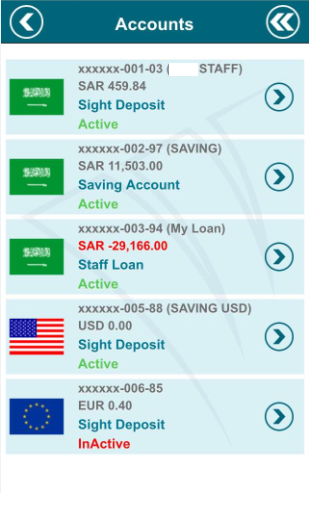 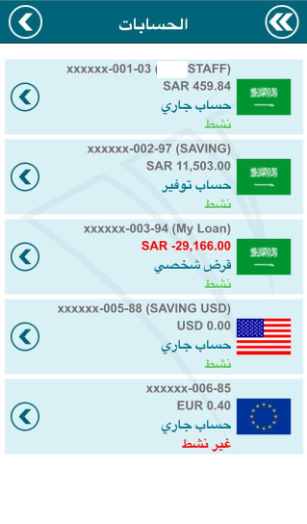 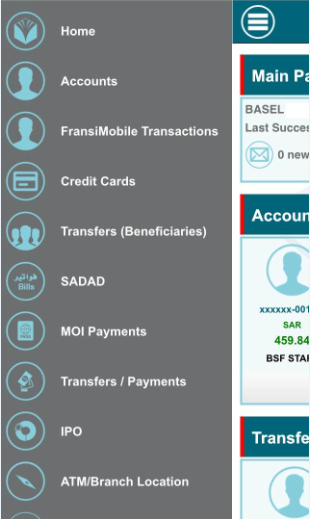 FransiMobile is a mobile banking application for Banque Saudi Fransi (www.alfransi.com.sa). 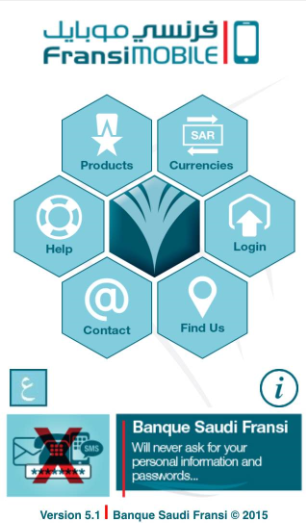 The Bank launched a new application in 30-Dec-2014 to have a new look & feel and rich functionalities and services. 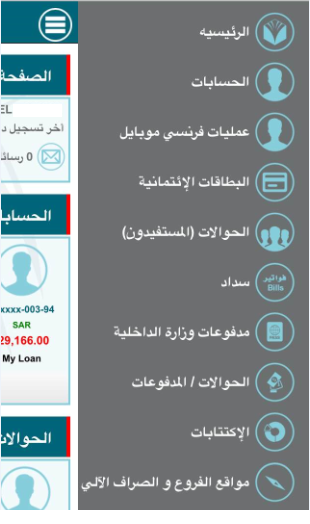  The new application designed to have best user experience by focusing on the main items for each module in the application. 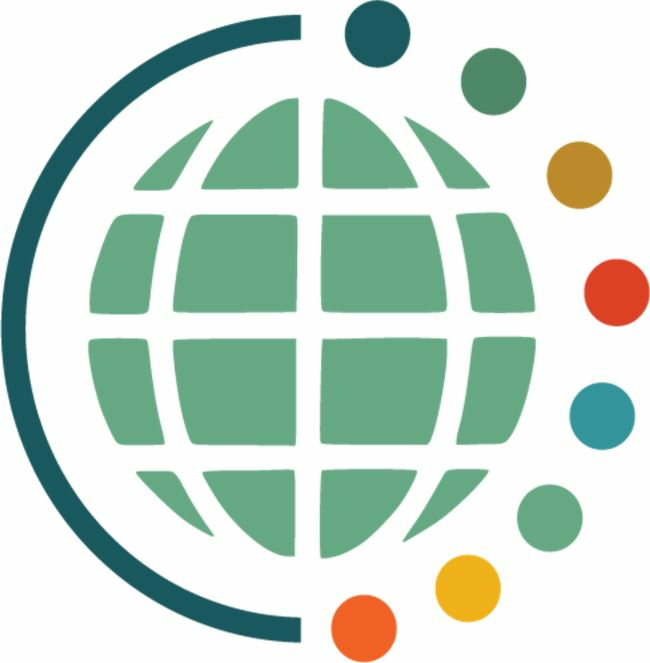 Our approach focuses on providing an optimal balance of design and functionality in the process of product design & development to ensure intuitive and high-performance Mobility apps.